UBuzz is a blog about University of Miami’s campus culture, Hurricane athletics and college life as a whole. TMH editorial staff members contribute to the blog with posts that include quizzes, music playlists, lists and more. 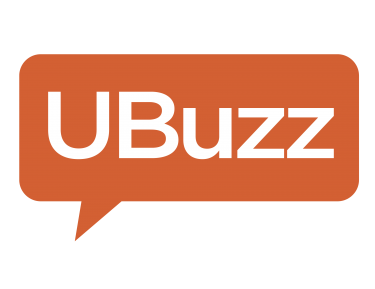 UBuzz launched in fall 2014. 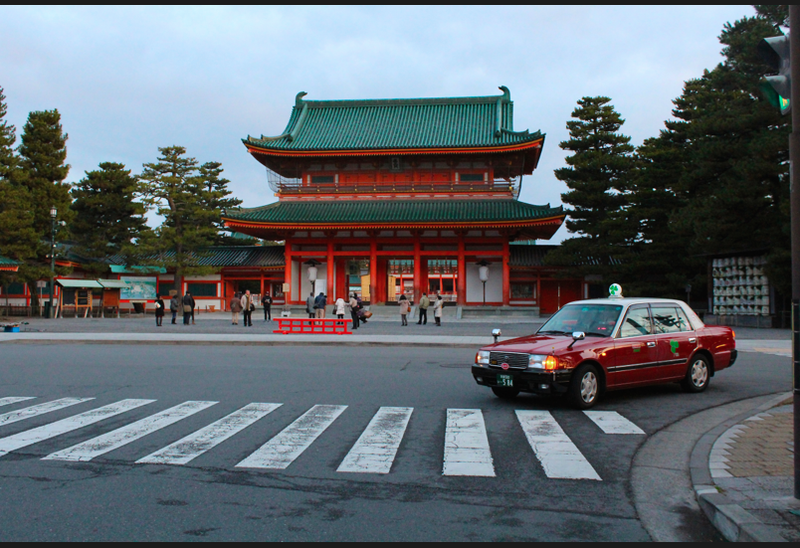 Miami Globe Trotter is Jamie Servidio’s study abroad blog for the spring 2015 semester. Jamie is a junior majoring in journalism. In the next 112 days, she will be circumnavigating the globe with Semester at Sea, stopping in 12 countries along the way. These are her stories of cultural discovery. About: Focus on Fitness is a blog about discovering the plethora of physical activities and outdoor opportunities of the South Florida community and beyond. Can’t sit still and looking for a refreshing way to use that positive energy? Keep up with Focus on Fitness … if you can. Author: Kristen Spillane is a senior journalism and Spanish double major hailing from Boston, Mass. She’s out to make the most of all Miami has to offer and can’t resist a good adrenaline rush or the feeling of being completely and utterly spent after a workout. Blogging for her fellow Canes that are always on the go. About: Whether you’re a self-declared cineaste or a subtitles avoider, it never hurts to travel abroad in the land of foreign films. Who knows, it might even boost that grade in French class or make you sound intellectual on your next date. Spend less time looking and more time watching. This blog will guide you through the ratings of virtual streaming in the form of Netflix instant watch or Amazon Prime instant free movies as well as through the shelves of our own Richter library DVD collection and schedule of Cosford Cinema offerings. Author: Luisa Andonie is a sophomore majoring in marketing and minoring in modern languages. She collects scarves from museum gift shops, has a soft spot for fine stationary and absolutely must watch movies until the last credit scrolls. 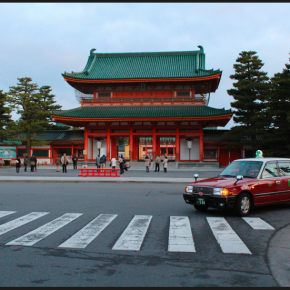 About: One student’s take on the politics, policies, and economics of the world around him.